Aegis Business Solutions Limited, based in Trinidad and Tobago, is the Caribbean’s leading outsourcing and advisory services company. 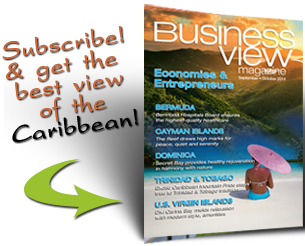 It currently serves several international and local clients throughout Trinidad and Tobago and the Caribbean. Its expertise in the areas of accounting, taxation, corporate secretarial, audit, payroll, human resources, and financial advisory allows it to deliver high performance business outsourcing solutions to many different industries and sectors, including manufacturing, retail, marketing and advertising, government, shipping and transport, energy, telecommunications, construction, hospitality services, technology, media, banking, and insurance. For professional independence reasons, Aegis was formed in 2001 to acquire the accounting outsourcing portfolio of PricewaterhouseCoopers (PwC). Company founder, Angela Lee Loy, a former partner of PwC, felt that there was a need to aggressively promote accounting outsourcing services within the country. Today, Aegis offers a comprehensive suite of services that allows its clients to focus on their core business, while Aegis manages many of their support functions. The company focuses on foreign companies entering Trinidad and Tobago’s market as well as small and medium sized enterprises (SMEs) across the country. Aegis’ Accounting Services helps companies prepare their audit files and financial statements in accordance with International Financial Reporting Standards. It provides assistance in the preparation of statutory financial statements, ensuring that they comply with all relevant reporting standards as well as management accounts in the format prescribed by the client. Aegis also calculates and remits the business taxes. 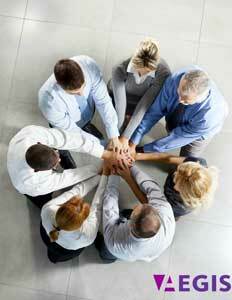 The company’s Accounting Services are performed both internally and externally. Internal accounting is done in-house by Aegis in one of its two Trinidad offices, located in Port of Spain and Chase Village, Central Trinidad, depending on a client’s location. External accounting outsourcing is offered when a client requires an Aegis accounting professional to perform day-to-day accounting functions in the client’s own office. Aegis’ Financial Advisory Services include drafting documents, business plans and prospectuses for the purpose of funding start-ups and/or business expansions, due diligence procedures, valuations and appraisals, and business sales. In addition, Aegis delivers a comprehensive suite of Corporate Secretarial Services, which includes the formation of both local and external companies, maintaining corporate statutory filings, amalgamations and restructuring, and attendance at Board and Shareholders’ meetings for the purpose of taking minutes. Another key service that Aegis offers is processing applications for work permits for companies who wish to hire foreign nationals with specialized skills. 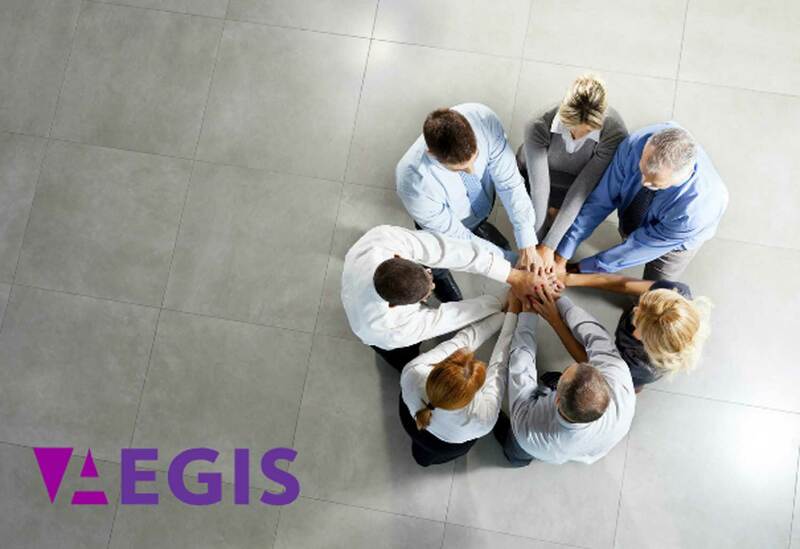 Working with foreign companies is a specialty for Aegis – it also assists expatriates with their payrolls and taxes. 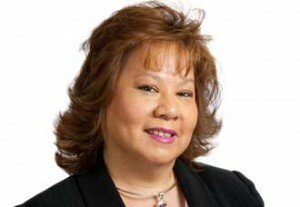 Lee Loy also believes that her company’s reputation helps it achieve a large share of the market. “There are some areas for which we are really well-known.” Another key factor that contributes to the company’s success, according to Lee Loy, was the incorporation of Professional Resourcing Solutions Limited (PRSL), the Aegis company that delivers specialized contingent workforce outsourcing to clients. Aegis Human Resource Services include Search & Selection and Headhunting, Compensation Reviews & Market Surveys, General HR Advisory Services, Retrenchment & Severance and Outplacement Advisory Services, Performance Improvement, HR Policies and Procedures, Employee Satisfaction Surveys, HR Audit, Customized Training Design and Facilitation, and Industrial Relations. Aegis is a company that takes its role as a community partner seriously. In addition to regular financial sponsorships and donations to a variety of local organizations, Aegis supports education and literacy programs and institutes, sports foundations, religious associations and professional bodies. Some of the organizations it has helped are: The Foundation for the Enhancement and Enrichment of Life (FEEL), the Music Literacy Foundation, the Social Justice Foundation, the Foundation for Human Development, and the Living Water Community. Never satisfied to sit still, this results-driven company is always intent on continuous innovation. According to Lee Loy, current plans include “refining the products we have and upgrading the IT aspect of the operations to make us more efficient. 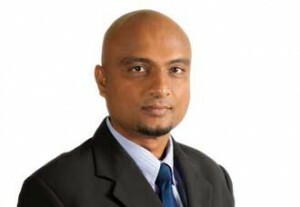 We’re also looking to create more and more strategic alliances.” With its solid reputation for excellent outsourcing services, its dedication to the citizens of Trinidad and Tobago, and the vision of its founder, Aegis Business Solutions Limited is well-positioned for an innovative and productive future.